Since we moved into our home three or four years ago, we have stripped and redecorated every room except our kitchen. Im pretty sure in fact the kitchen hasn’t been changed since at least the 90s if not before. It is in very good condition, however it is very dated. Therefore I have decided to publish my Kitchen Wish List. First on my list would be a nice new microwave. 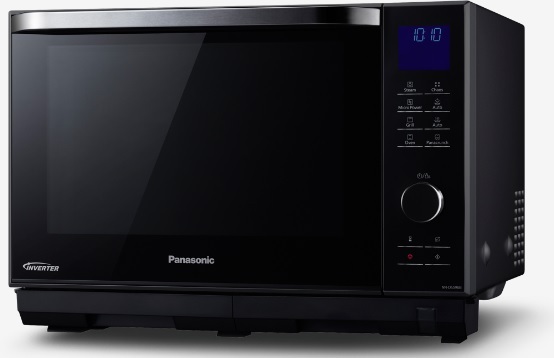 The Panasonic Microwave Oven has some really great features, with options to grill, steam and bake, it not only cooks all your food in half the time, but preserves its delicious flavour, vitamins and nutrients thanks to a revolutionary Turbo Steam technology. Plus they look fantastic as well. Second thing I would absolutely love to change is our fridge freezer. It is an built unit at the moment concealed by a wooden door. The drawers in the freezer are non existent therefore creating a bit of a food mountain inside. I have seen these American style fridge freezers with the ice chambers on the front, but in practicality I don’t think we would actually use that. 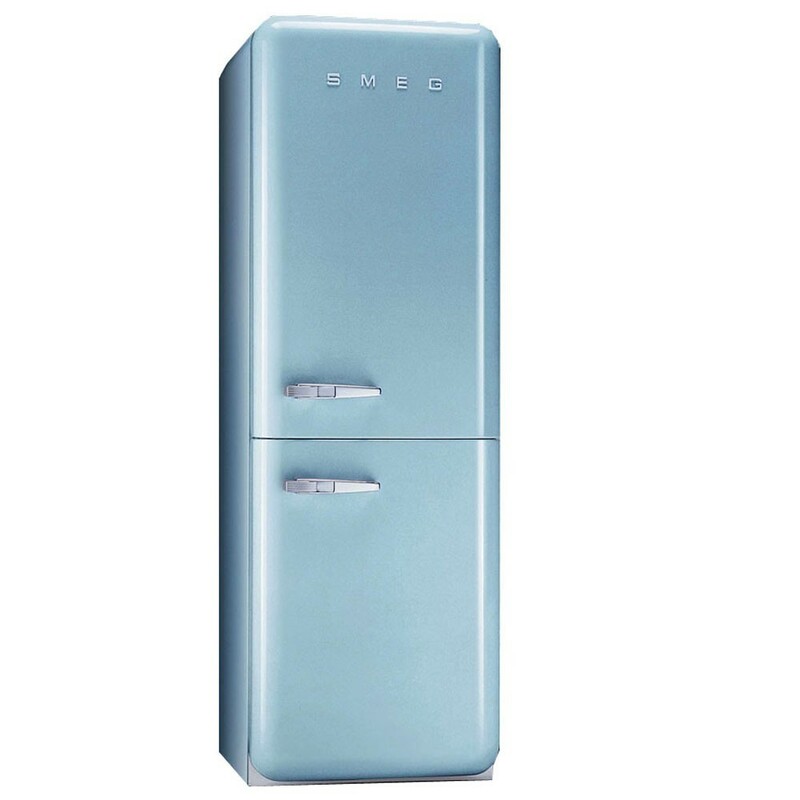 One fridge freezer in particular I have always fancied is the Smeg fridge freezer. I just love the retro diner style that it has, plus it comes in a range of cool colours as well. Next for an upgrade would be our gas oven. While it has done us well, it has given us some bad times too, including cooking half of the food quicker on one side than the other, and also burning my arm. I would love to have an Aga but our kitchen space would not allow it. 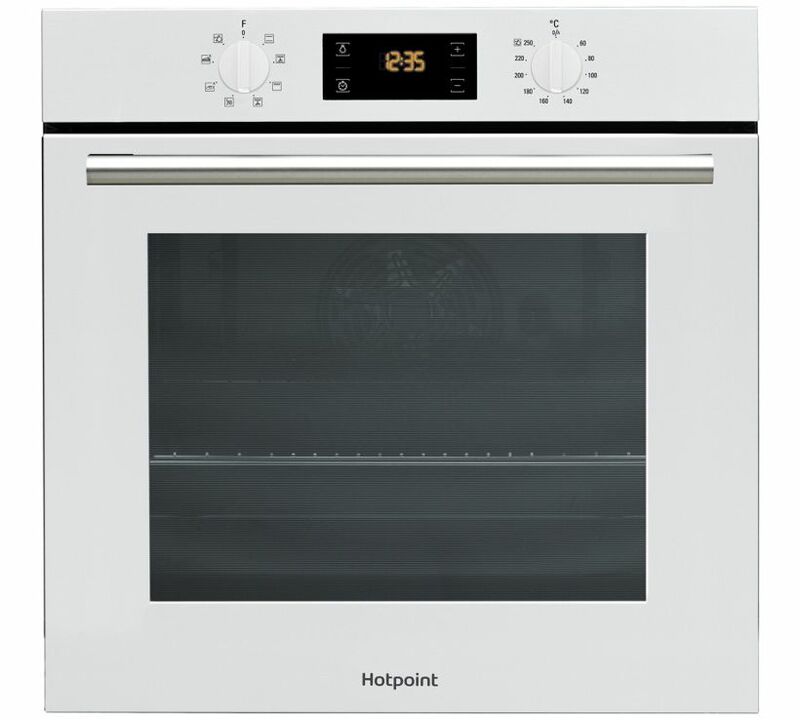 I think I would have to choose a fan oven as these seem much more modern and provide even heating. As I am a big fan of baking cakes with the kids this would be essential. 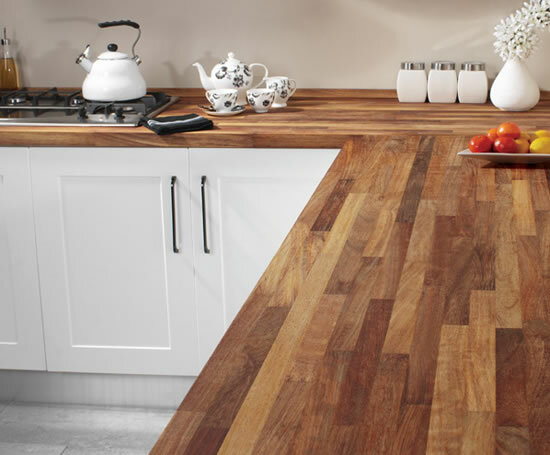 I would also have to replace the lino on our floor as it is starting to fade, as well as the tiles on the walls I would also choose nice new wooden worktops and cream cupboards, although I think I would just replace the doors. Hopefully this will give us the motivation to get started on redecorating our kitchen!